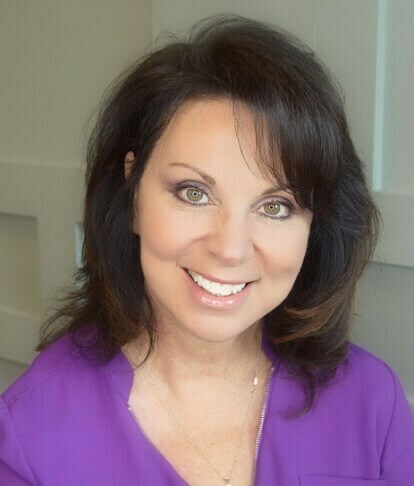 Tracy utilizes her extensive plastic surgery nursing background, spanning over 30 years, as our Surgical Coordinator RN and Practice Manager. She has been with Ocean Plastic Surgery Center for 13 years, providing total support to Dr. Aiello and his surgical team. She is also an expert aesthetic nurse injector. She provides exceptional care to our patients, supporting their needs and managing their expectations. She helps them to feel comfortable and secure during every step from the pre-operative to recovery experience. Tracy places our patients’ safety and comfort first. She is dedicated to helping her patients have a pleasant experience on their journey to achieving their aesthetic goals. She takes great care to ensure that each of her patients feels confident prior to the surgical process so they can focus on the end result: feeling wonderful about themselves!